Careflow systems implement workflow concepts in the clinical domain in order to administer, support and monitor the execution of health care services performed by different health care professionals and structures. In this work we focus on the monitoring aspects and propose a solution for the conformance verification of careflow process executions. 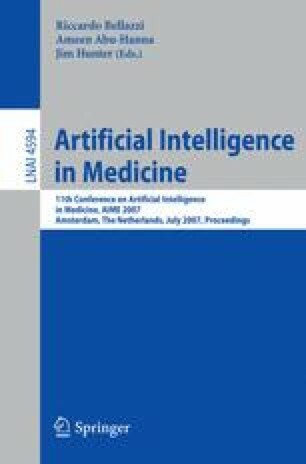 Given a careflow model, we have defined an algorithm capable of translating it to a formal language based on computational logic and abductive logic programming in particular. The main advantage of this formalism lies in its operational proof-theoretic counterpart, which is able to verify the conformance of a given careflow process execution (in the form of an event log) w.r.t. the model. The feasibility of the approach has been tested on a case study related to the careflow process described in the cervical cancer screening protocol.